(HONOLULU)— Manoa Valley Theatre is proud to announce a presentation of this year’s Project1VOICE One Play One Day project Flyin’ West, locally produced by Excellence Happens in Cooperation with Project1Voice, live on stage June 18th. Advance tickets are $25, $30 on the day with discounts available for groups of 10 or more. 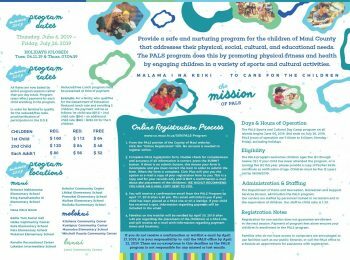 A portion of the proceeds benefit Manoa Valley Theatre. For tickets and more information visit www.excellencehappens.com. 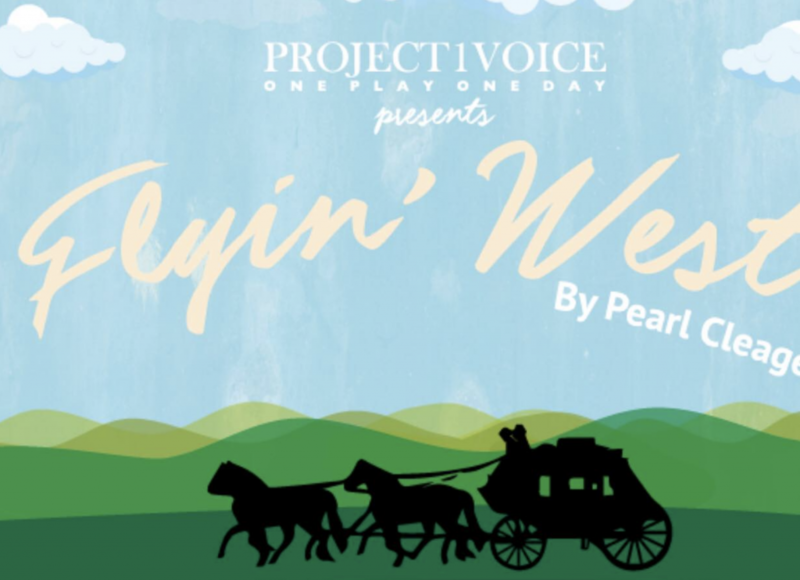 Project1VOICE One Play One Day 2018 is set with national staged readings of Pearl Cleage’s Flyin’ West on Sunday, June 17, andMonday, June 18. Theater companies, museums, colleges and universities around the country unite for this eighth annual theater celebration that revives and re-introduces forgotten classic plays in the American theater. 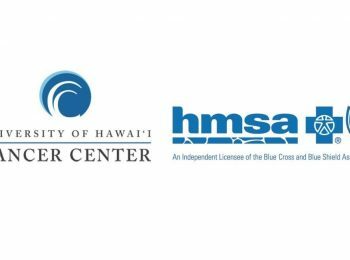 The Honolulu flagship staged reading of Flyin’ West will be directed by Jeanné Wynne Herring and star Barbara Harvey-Jackson, Derrick Brown, Shervelle Bergholz, Dezmond Gilla, Tony Jaimeson, Mary Ann Shirley-Gray, and Nikki Guess. Flyin’ West is a powerful look at the African American woman pioneer. The play explores the universal themes of determination, feminism, pride and freedom. Set in 1898, the lives of a small group of African American women change as they leave the oppressive South for the West where they settle together in the all-black town of Nicodemus, Kansas. Their hope and determination to survive in a harsh and unforgiving region are tested as they build new lives for themselves and their families. Among the cities joining the One Play One Day stage reading events is Nicodemus, Kansas. “Flyin’ West was chosen as our staged reading selection almost two years before the revelations that catapulted the “Me Too” and “Times Up” movements into the international spotlight. Project1VOICE was specifically looking for narratives that expand our voice as an activist and community builder in the American theater and would further the conversation about the systemic and pervasive behavior that does not allow women, particularly African American women, to achieve equality in the workplace and in society. Flyin’ West met our qualifications. It’s an important narrative to revisit as the nation steadfastly ushers in a new era of accountability that demands a reckoning,” says Erich McMillan-McCall founder/CEO of Project1VOICE. Pearl Cleage is an author and playwright whose work both fiction and non-fiction have been widely recognized. Her novel, What Looks Like Crazy on an Ordinary Day, was a 1998 Oprah Book Club selection. She is known for her feminist views particularly regarding her identity as an African American woman. Ms. Cleage is the Playwright-in-Residence at the Alliance Theater in Atlanta. Among her critically acclaimed plays are: Flyin’ West, Blues for an Alabama Sky, We Speak Your Names: A Celebration and What I Learned in Paris. For more information about Peal Cleage visit:www.pearlcleage.net. Project1VOICE is a 501(c)(3) performing arts service organization whose mission is to provide significant support, access and adequate representation of the Black experience in the American theater-an integral part of the English-speaking theater-through its robust programming and innovative partnerships. One Play One Day is Project1VOICE’s signature event. 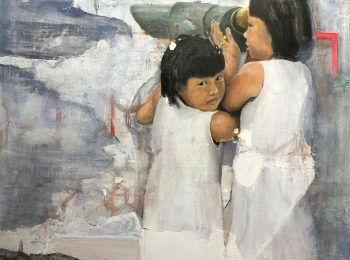 Now in its eighth consecutive year, One Play One Day celebrates forgotten and under-appreciated narratives in the American theater with same-day staged readings of these plays in cities all over the world on the third Sundayand Mondayin June-Juneteenth. Previous staged readings for One Play One Day include: Trouble in Mind by Alice Childress, The Amen Corner by James Baldwin, The Colored Museum by George C. Wolfe, A Soldier’s Play by Charles Fuller and Yellowman by Dael Orlandersmith. Most recently, Project1VOICE collaborated with the New School in New York City to present Words of Change, a staged reading of a recently recovered speech given by Dr. King at the New School in 1964 which details the reasons for civil rights activism during the summer of 1963. The event, which featured an intersectionally-diverse cast, was part of Project1VOICE’s SIX:01—an international commemoration of the half-century anniversary of Dr. Martin Luther King, Jr.’s assassination. Words of Change is archived on the New Schools YouTube channel: YouTube.com/TheNewSchool. For more information about Project1Voice visit: www.project1voice.org. 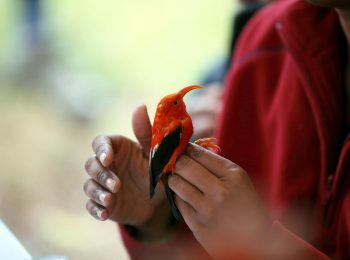 Excellence Happens, LLC was founded nearly 10 years ago by Jeanne Wynne Herring as an on-line magazine using her photography skills and entertainment background to help celebrate Hawaii’s artistic culture and community outreach. Moving deeper into the artistic culture and community outreach as a producer, EH has become an active player rather than an objective observer of an industry that possesses the opportunity to make significant changes. In 2013, Excellence Happens became a production company with the production, “Four Little Girls”. In 2015, EH began its expansion becoming an Entertainment Arts company adding to its features, which already included media and theatre, film and events.